Visiting Chicago, LA, New York or San Francisco and have a few hours to spare? There’s no better way to learn a city than getting out in the field. 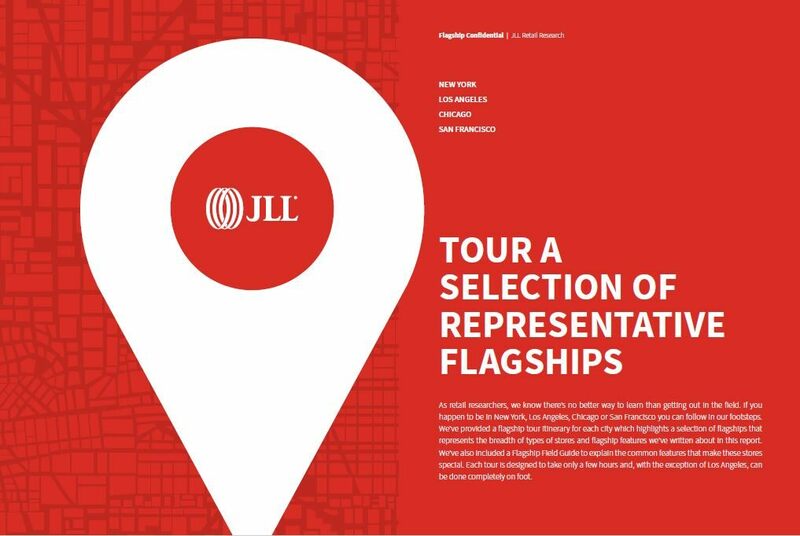 Go on one of JLL’s retail walking tours to explore 6 flagship stores in each market. Click to view the interactive tours. Categories: Agency Leasing, Americas Retail and tagged flagships, JLL, retail, tours.